Lying dormant inside the managers of Millennials is a super power that HR needs to know about. It’s one that encourages leaps and bounds in productivity across a team. What is this super power? What do leprechauns, the lock-ness monster, and multitasking all have in common? They’re all myths. Your colleague can’t multitask, you can’t multitask...no one can. Even the tech-savvy, multi-device-juggling Millennials can't multitask. Yet on a daily basis we cling to the multitasking myth as we work across multiple devices and systems trying to squeeze more productivity out of our day. A group that owns several restaurants and pubs recently embarked on an initiative to train employees. But these employees weren’t going to be trained like everyone else. They were going to be trained to be brand ambassadors. Here's how. Most managers who see an empty chair at a Millennial’s desk or see them sinking a lot of time into social media while on the job would chalk the behavior up to lazy or lack of focus. I, on the other hand, would say it’s because the Millennial is underemployed. Do you track your American Express points, your frequent flyer miles, Fitbit steps, Weight Watcher points, or your LinkedIn profile strength bar? If so, you have fallen victim to being engaged through gamification. But it’s okay because as humans we are wired to play games. 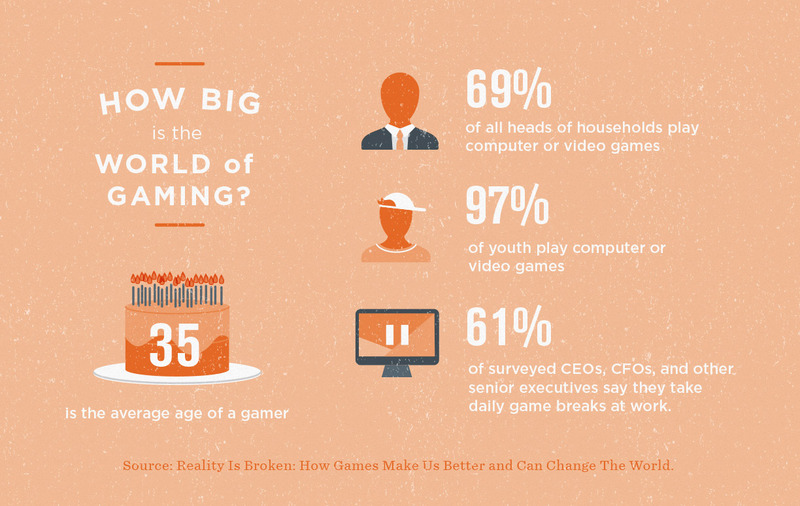 Have you ever thought to harness the power of gaming to engage your Millennial employees? These days, company loyalty from a Millennial is as rare as getting a phone call from a Millennial. 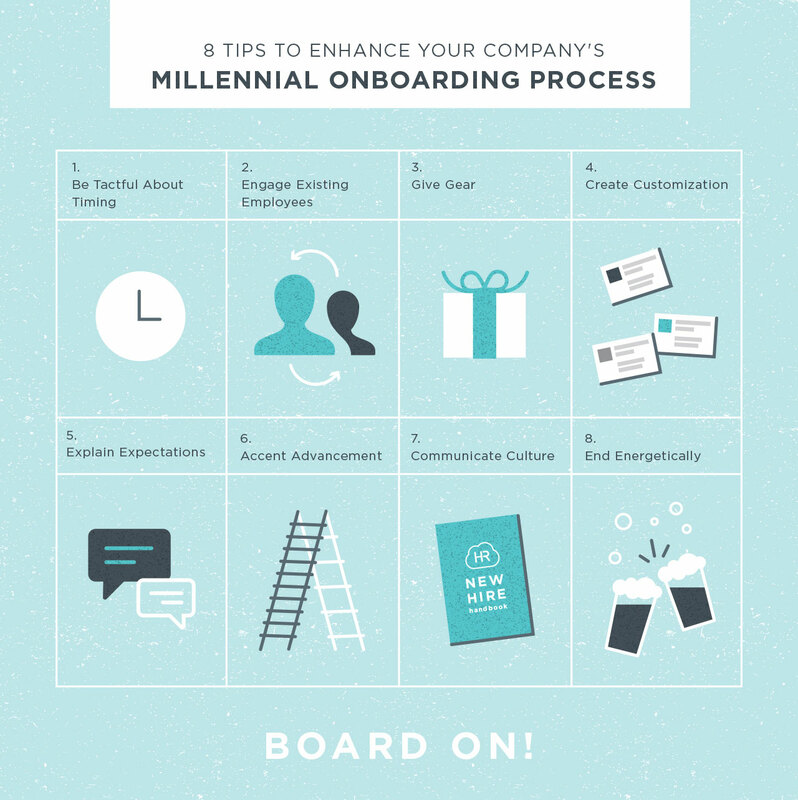 However, your organization’s onboarding process could be the differentiator needed to solidify Millennial loyalty once and for all.